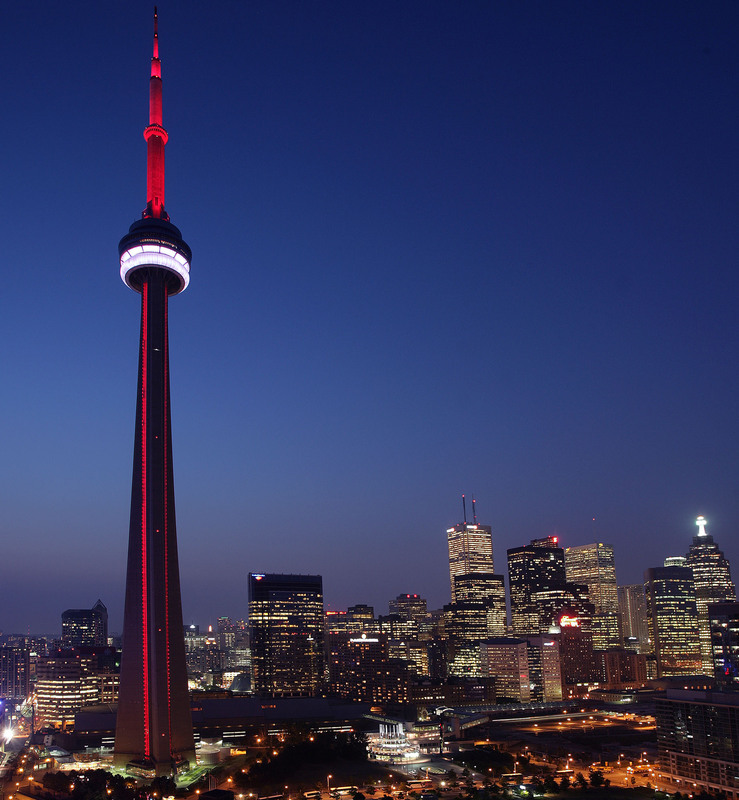 Move-Ottawa Movers provides long distance moving services from Ottawa to Toronto, the Greater Toronto Area, Montreal and the cities in between such as Kingston and Cornwall. We also provide consolidated moving services from Greater Toronto Area to Greater Ottawa Area. Please click here to view our service area map for long distance moves. The cost of your long distance move is dependent on the number of hours required to load and unload your belongings and the distance from origin to destination. It is very important to inform Move-Ottawa Movers of every room and storage area so they can accurately determine the time required to load and unload your belongings. If you would like to get an accurate estimate for your upcoming long distance move, be sure to provide a detailed inventory of all goods required to be moved. The most important differentiator between Move-Ottawa Movers and all other local, national movers and van lines is that we provide the best moving experience at a great price. How do we achieve this amazing result? It is very simple first of all we do not use any third party or agents to move your goods within our service area. All our local and long distance moves are carried out by Move-Ottawa staff. What this means to you, our customer, is that you get exactly what you paid for, no surprises, because you are dealing directly with the company whose staff will provide you the moving services. When you choose Move-Ottawa Movers for your long distance move you will be encouraged to know that your valuable belongings will be delivered to your home on time. We will provide you with a delivery date usually within 2 days from the date of pickup and will deliver on that date. How can we achieve this time and again, while other long distance moving companies struggle to keep their promises. It is because of the way we execute long distance moves. 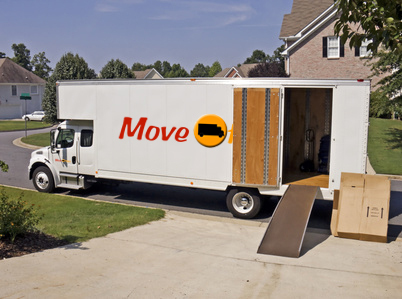 Move Ottawa Movers does not consolidate moves unless customers request this service. ods of another client. Because we do not consolidate all moves, you don’t have to wait till we find other customers moving to the same location as yourself like other moving companies. Move-Ottawa Movers will pickup from your current home and deliver directly to your new home without any delay. Best of all we will do all of the above at a lower cost to you then Van Lines or other long distance moving companies. You might wonder how can we provide all of the above services and still save you money. It is very simple, because Move-Ottawa Movers does not use any third parties or brokers to get the job done. From start to finish your move will be completed by Move-Ottawa staff. Please click here to get a free estimate for your up coming long distance move. As your valuable belongings travel a reasonable distance during long distance moves, proper packing is vital to their safe arrival. Move-Ottawa Movers provides complete packing services for your peace of mind. Our experts packers will arrive at your home a day before the actual move with all the necessary packing materials and prepare all items for safe transportation. We will always provide you with quality service. Move-Ottawa Movers offers full expert packing and crating of antiques and fine art, as well as special handling of your valuable office or home computer equipment. Packing services are billed at an hourly rate of $75 an hour for two professional packers. Packing materials are not included in the hourly rate.